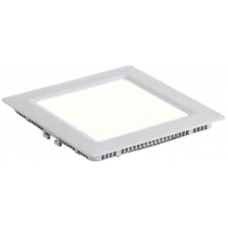 Using high efficiency LEDs combination with integrated lens and high quality die-cast aluminum re.. 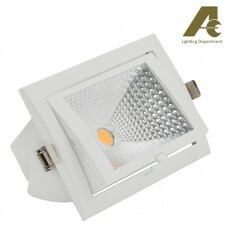 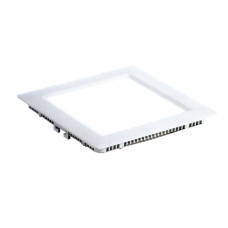 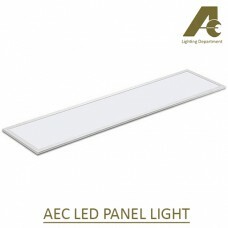 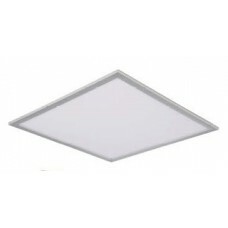 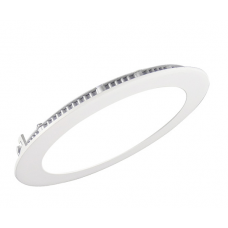 Using high efficiency LEDs combination with integrated lens and high quality die-cast aluminiu.. 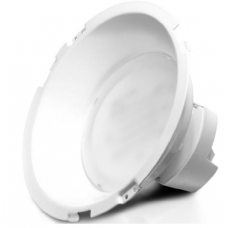 Using high efficiency LEDs combination with integrated lens and high quality die-cast aluminum refl..